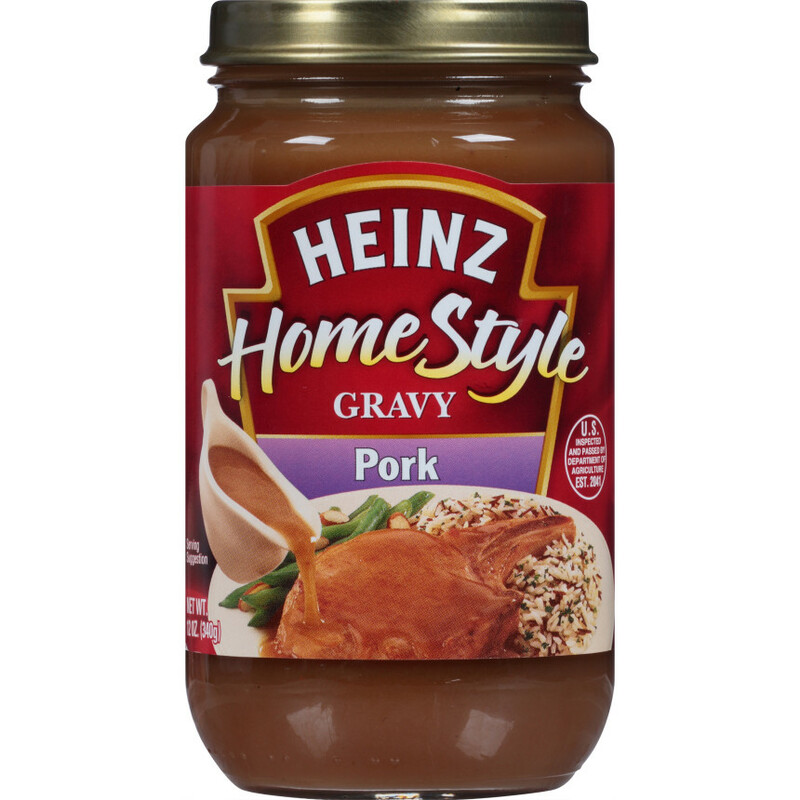 Made with real ingredients including pork stock and real pieces of cooked pork, Heinz HomeStyle Pork Gravy is tangy and smooth. 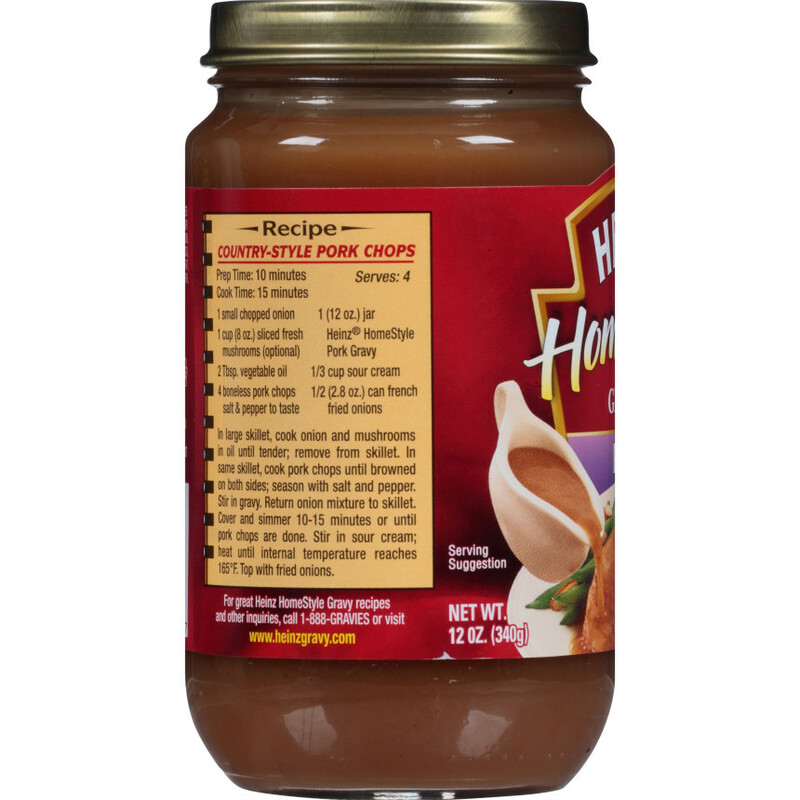 Perfect for amazing family dinners like pork chops and pork tenderloin! 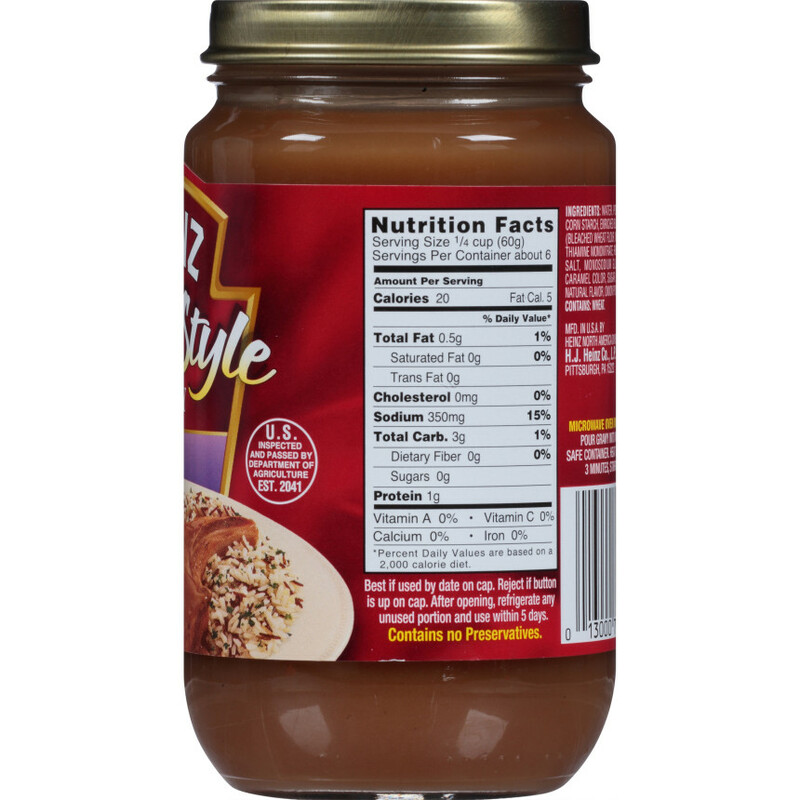 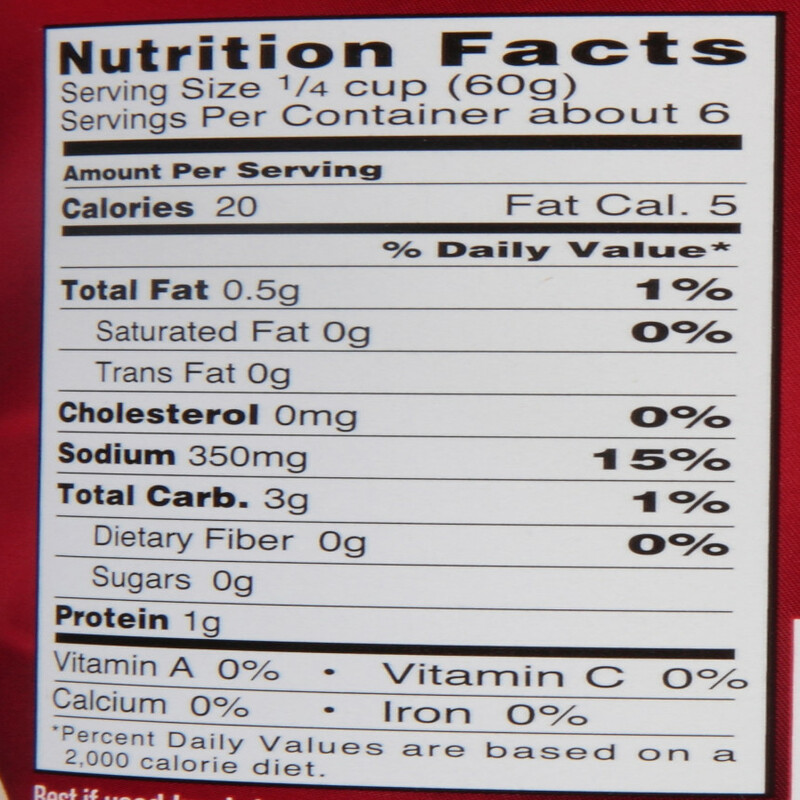 WATER, PORK STOCK, MODIFIED CORN STARCH, ENRICHED BLEACHED WHEAT FLOUR (BLEACHED WHEAT FLOUR, NIACIN, REDUCED IRON, THIAMINE MONONITRATE, RIBOFLAVIN, FOLIC ACID), SALT, MONOSODIUM GLUTAMATE, BEEF FAT, CARAMEL COLOR, SUGAR, CHICKEN FAT, PORK, NATURAL FLAVOR, ONION POWDER, SPICES.